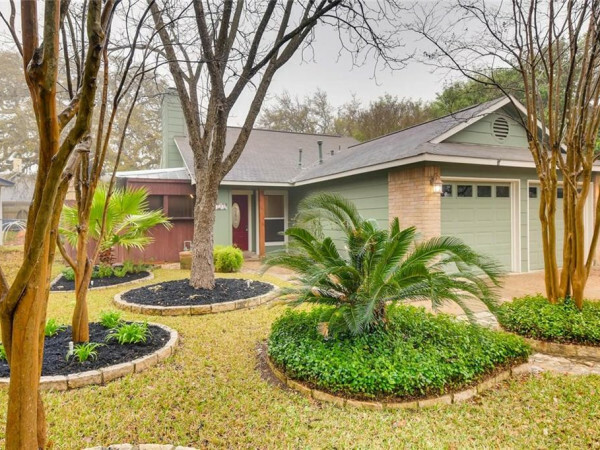 Beginning June 2, those looking for their ideal Austin abode will have somewhere to congregate. That's when The Grove Store, located at 1818 W. 35th St., opens, and visitors will be able to grab a drink at the bar while they learn more about the exciting new mixed-use community — and most likely put in a contract on their new home. 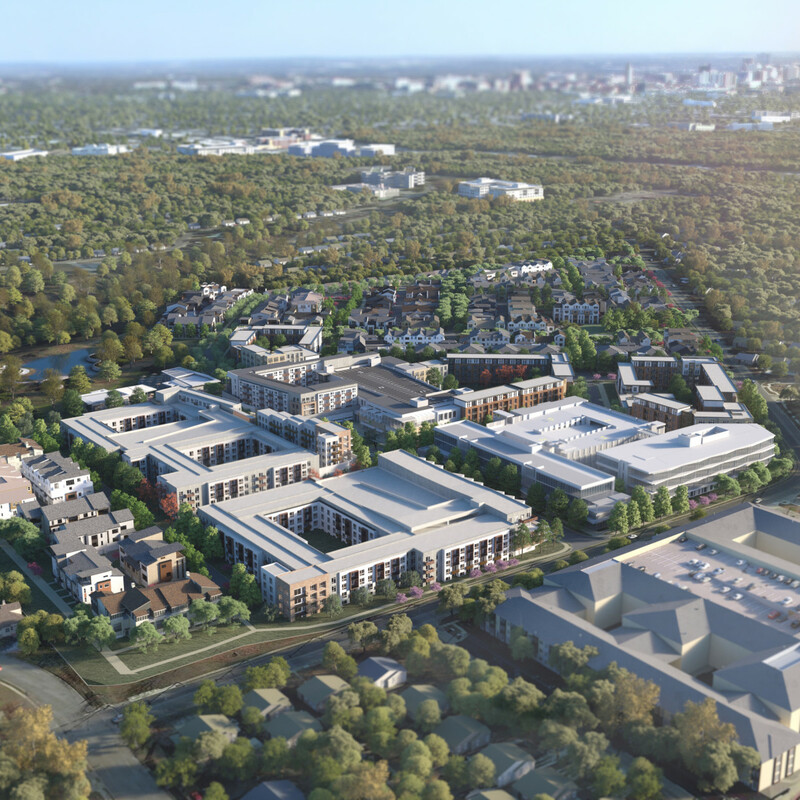 Situated on 75 acres overlooking Shoal Creek, The Grove will contain just over 400 new homes, a mixed-use district, and approximately 20 acres of green space when completed. 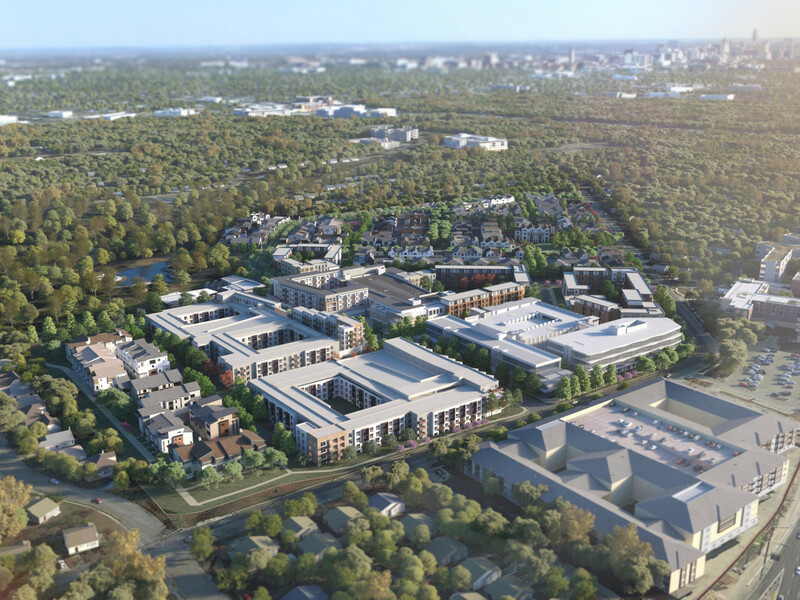 Shopping, dining, grocery, and entertainment options from local and national partners, along with creative work spaces, are set to complement the exclusive homes. 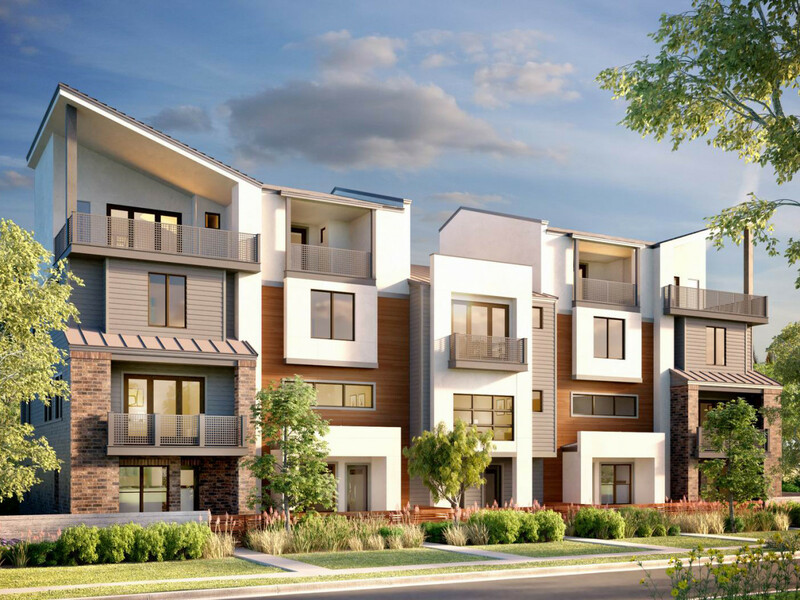 Award-winning architect Gensler has put together a look and feel influenced by the surrounding neighborhood so that residents and visitors will feel a distinct sense of place when walking along the main street. 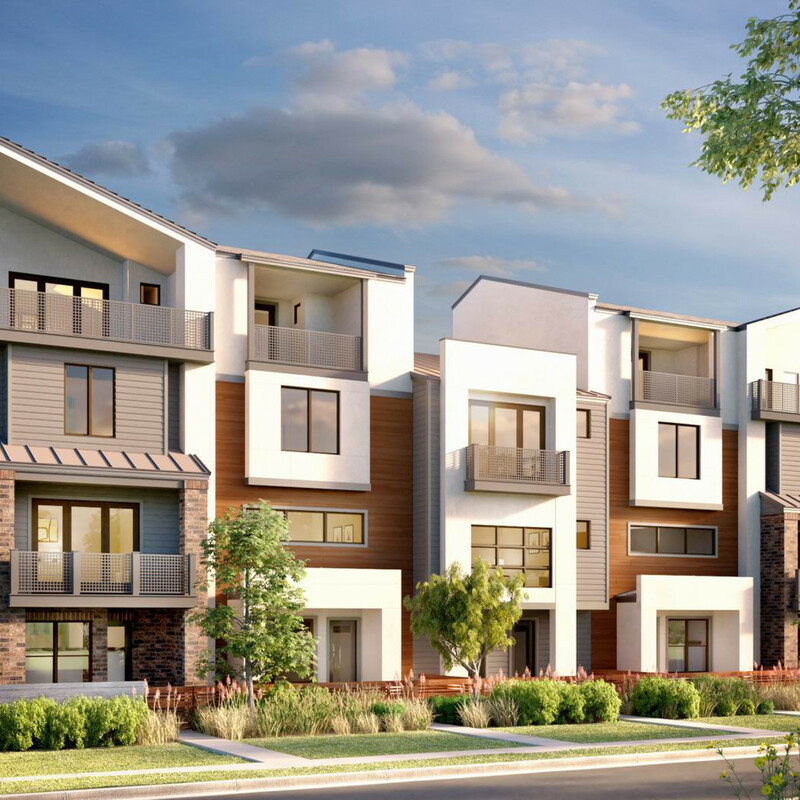 Meanwhile, M Signature by MileStone Community Builders is constructing seven distinct home collections, each with unique floorplans, architectural styles, locations, and features. 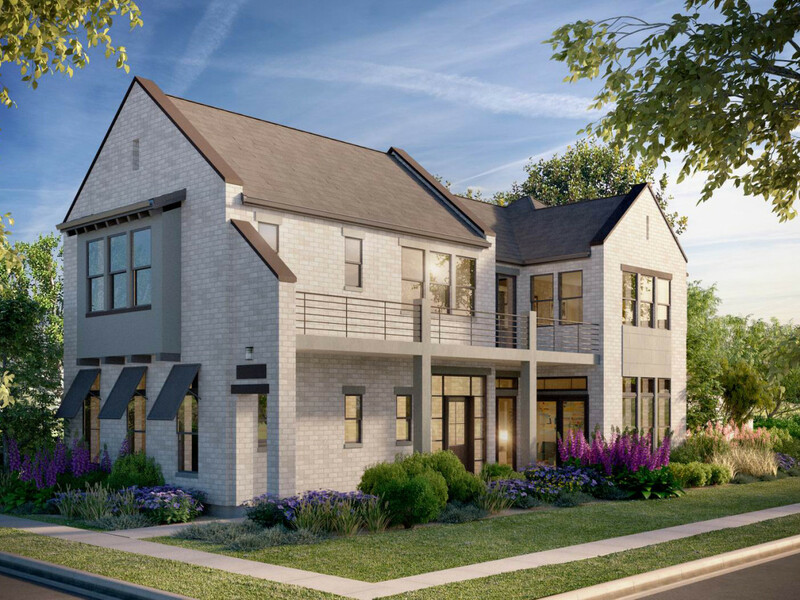 Phase one will include only 80 of these homes, which range from townhome to single-family and will be priced between $600,000 and $1.5 million. 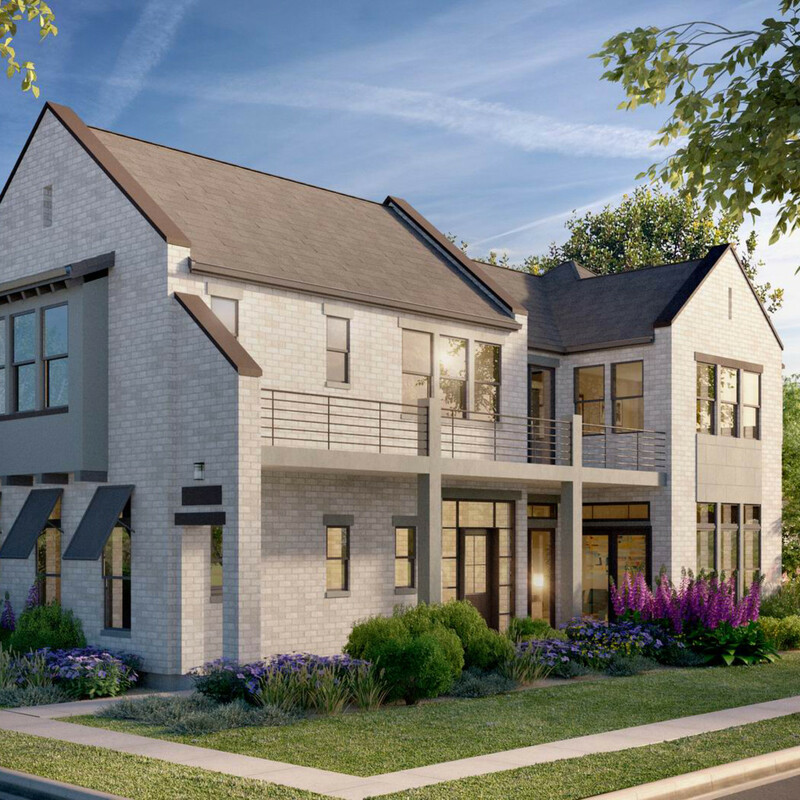 Easy living is top priority at The Grove, and residents can expect intriguing dining and shopping options and an abundance of park and green space, all set within a pristine natural woodland that blooms with wildflowers amid stately oak trees. 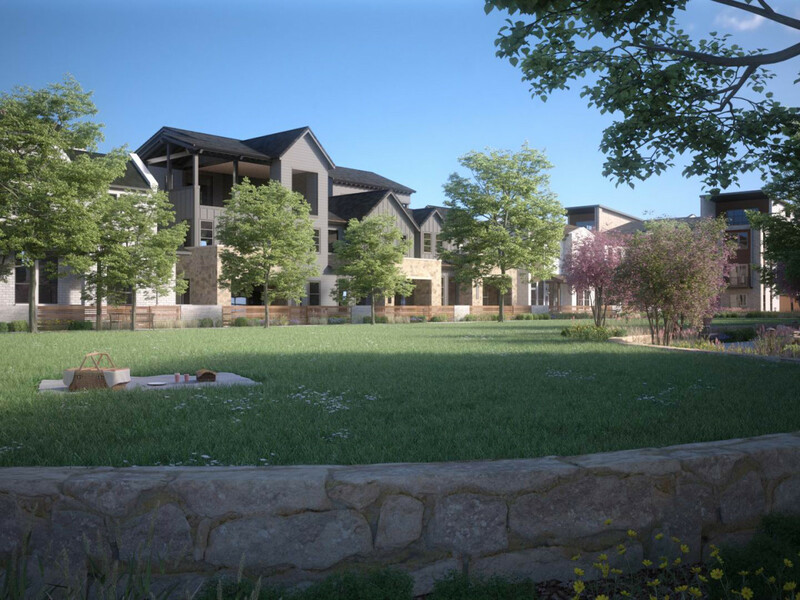 Enjoy the 16.3-acre signature park (which comes with its own event lawn and pond) or walk the newly extended Shoal Creek Trail, which plans to connect to Lady Bird Trail. All that beautiful nature is surprisingly close to the heart of Austin. 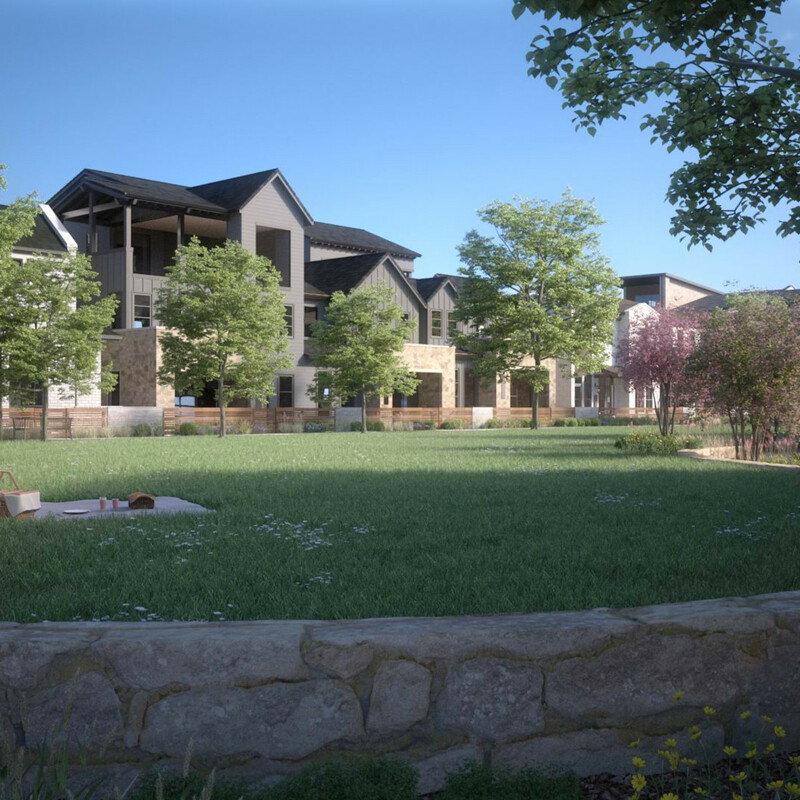 Right at the intersection of 45th and Bull Creek Road, The Grove has plans for improved mobility and easy access to MOPAC so you can get to UT, Austin Bergstrom Airport, and The Domain in no time. Can't wait for June 2 to visit in person? 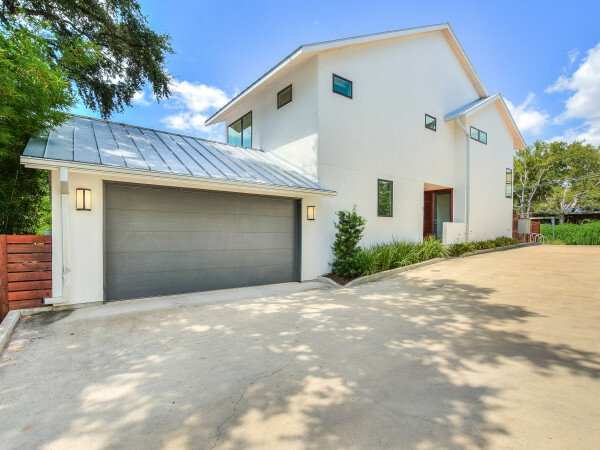 Sign up at www.thegroveatx.com to receive news and progress updates, and to learn more about The Grove.